We are very pleased to announce two recent hires and offer congratulations on a retirement! 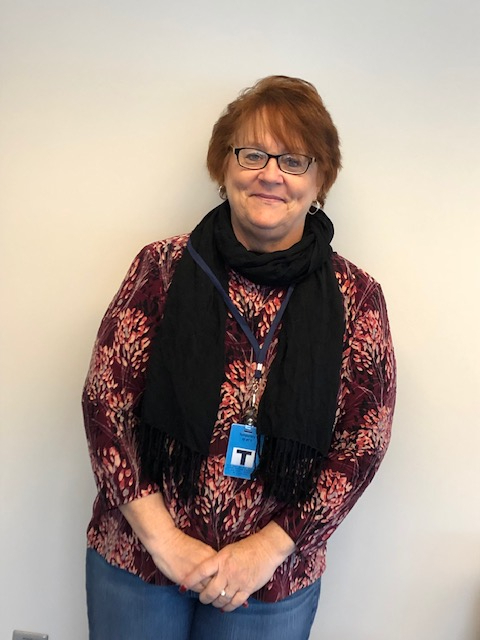 Joan Yohn was hired on November 26, 2018, as an Administrative Assistant supporting the Leadership Team. Joan comes to Millers with over 25 years of human resource and administrative experience. She and her husband, Ken, live in Enola with their daughter, Madison, who is a freshman at Penn State University Main Campus. Rick joined Millers Mutual on January 14, 2019, as a Property Adjuster. 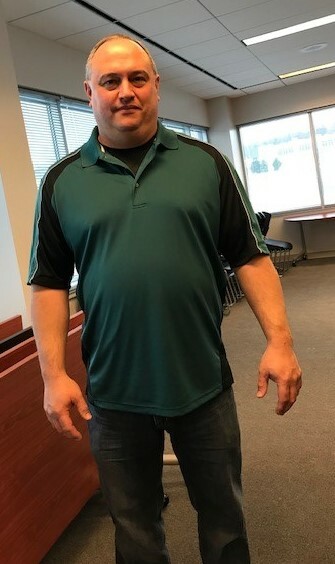 Rick has over 20 years of experience in the insurance industry, including over nine years of large property loss experience and eight years of claims supervision. Rick lives in York County, where he enjoys spending time doing outside activities with his two dogs. Congratulations to Charlie! Charlie retired from Millers on December 31, 2018. 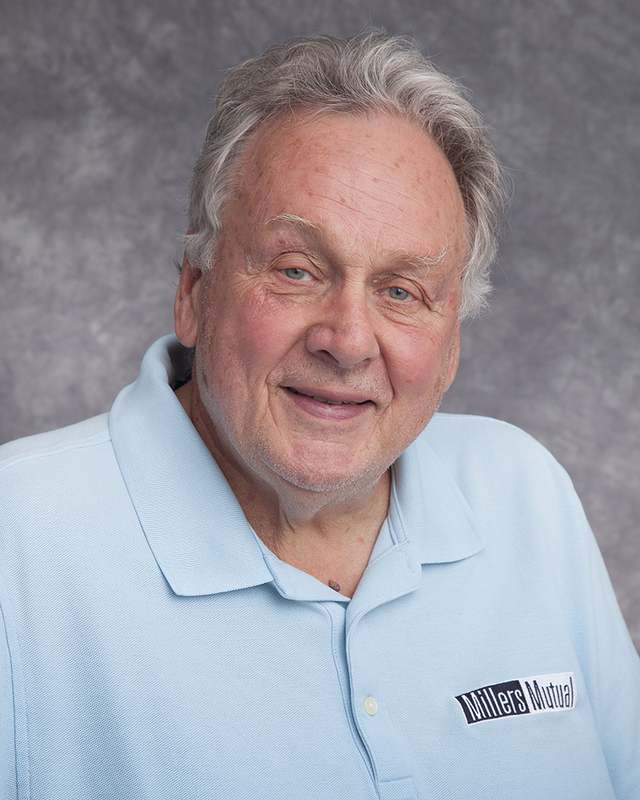 Charlie started at Millers in March 2006 and has been a mainstay through all of the changes in the past 12 years. We will all miss Charlie’s smile and stories he shared of his experiences throughout his long insurance career. We wish him well as his journey takes him to the next phase of his life.